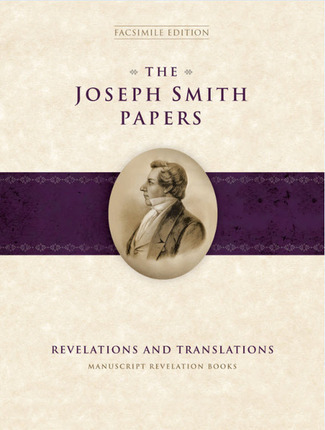 The Joseph Smith Papers publishing project puts into one comprehensive collection the writings attributed to this religious leader, offering information and insight about Joseph Smith, early Mormonism, and nineteenth-century American religion. 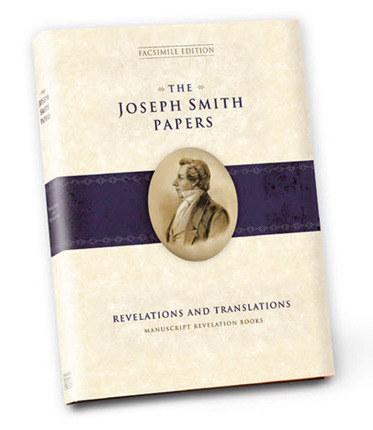 This facsimile edition of Revelations and Translations: Manuscript Revelation Books opens a new series. The volume provides new access to priceless documents dating from 1828 to 1834. 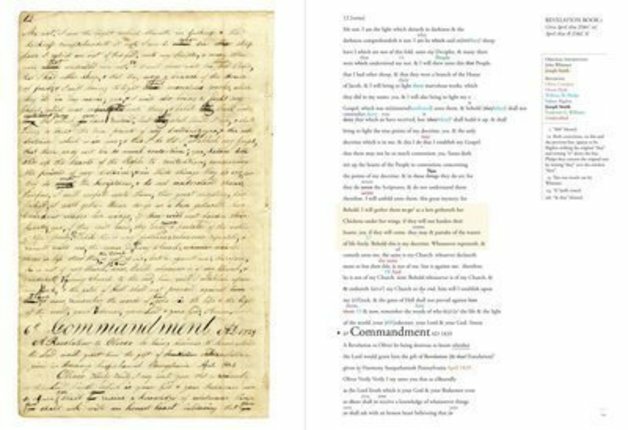 For the first time, you can view photocopies of original writings in the actual hand of early Church leaders such as Joseph Smith, Oliver Cowdery and Sidney Rigdon. Revelations and Translations: Manuscript Revelation Books includes an introductory essay with the balance of the book showing reproductions of the manuscripts. Revelations and Translations: Manuscript Revelation Books is printed at the larger size of 9" x 12" and contains almost 800 pages. Each book is estimated to weigh approximately eight pounds. Due to the size and weight a shipping surcharge will added to your order. 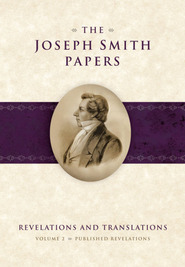 This is the second book to be released in the comprehensive Joseph Smith Papers project. However, it is NOT Volume 2 in the Journals series, rather it is the first volume in the Revelations & Translations series within the larger overall Papers collection. 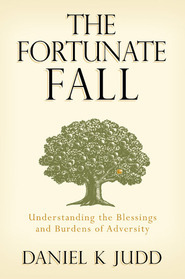 Dean C. Jessee is widely recognized as an authority on the life and writings of Joseph Smith. He holds a master's degree in Church History from Brigham Young University and is a research historian in the Joseph Fielding Smith Institute for Latter-day Saint History at BYU. He served for many years in the Church Historical Department, and has been president of the Mormon History Association. 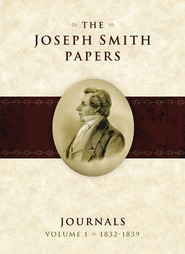 He is the editor of The Papers of Joseph Smith, volumes 1 and 2. I don't know why my expectations weren't higher, but not only is this book have cool historical documents with carefully typed translation, it's actually a piece of art on its own. It's an oversized book and the pages are beautifully glossy--you can tell the quality right away. This is a Mormon historian's labor of love. I'm excited to refer to it over the years, along with the 2nd edition (which is, sadly, sized smaller but has more pages). It's touching to see the original handwriting on these documents. This volume is truly remarkable. I love seeing at each turn of the page the actually handwritten revelations by Joseph and his scribes.